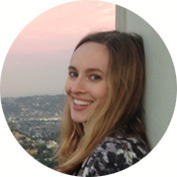 Being a beauty editor made me a little bit slutty — with products, I mean. For years, every day would bring deliveries of the latest in makeup, skin care, hair care. It was like having Christmas every day, except sometimes the packages were delivered by hunky male models instead of Santa. It makes me look more awake, which is my best argument for going steady with an eye cream. 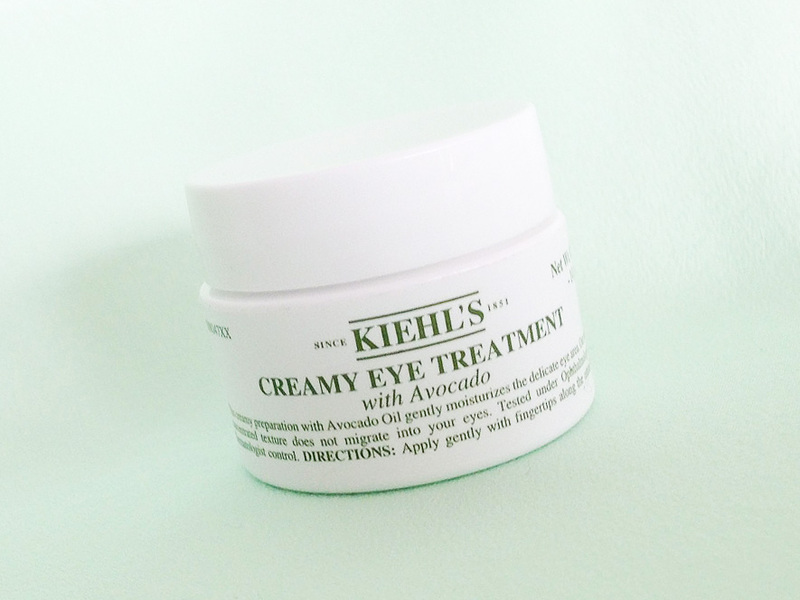 These days, I am rediscovering product monogamy — most recently with Kiehl’s Creamy Eye Treatment. It’s been almost 10 years since I used this eye cream for the first time, and I remember whoa-ing, Keanu-style, upon seeing how hydrating it is. Seriously, if you quickly rub a dot of it on your hand, you’ll see it develop a watery sheen. I used this cream for ages, but I’d strayed in the past couple of years. A couple of weeks ago, I started using it again, and now I need to dedicate “Please Forgive Me” to the stuff, because it is just as good as I remember. I’m so sorry I ever left it, even momentarily. So, the basics: it has shea butter, avocado oil, and antioxidants. All good for your skin, obviously; by the way, the formula doesn’t migrate, so it’s good under makeup as well. It isn’t loaded with peptides or anything like that, but I prefer a serum for those ingredients; this cream just does a marvelous job of keeping dry and crepey skin at bay. Mostly, Creamy Eye Treatment makes me look more awake, which is my best argument for going steady with an eye cream. For this week, at least, it’s almost a cheap date — because along with everything else at Kiehls.com, it’s 20% off through May 19 with the code FAMILY. I’m so trying this. I implicitly trust your advice! You’re too kind. Let me know what you think. You don’t need much, by the way — just a little bit will be fine.